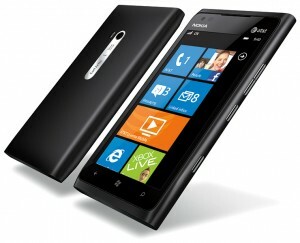 It seems the Lumia 900 first will be available through AT&T in the US, although no release date has been mentioned in today’s event.The phone will of course come with Nokia Drive and also with a ESPN Sports Hub, along with multiple other tie-in applications. If you are in to getting the latest news, you can for instance get your fix with the CNN iReporter application. The Lumia 900 will be available in Cyan an Magenta, but knowing Nokia, more colours could become available in the future, depending on customer demand.